Hey! 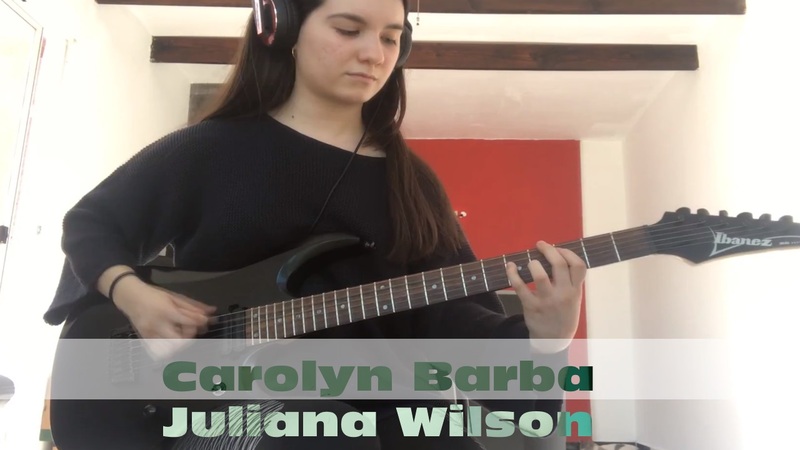 Here's a video with the amazing Juliana Wilson! 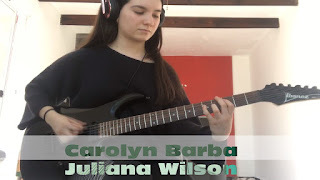 She's incredible, a beautiful person and a great guitarist.